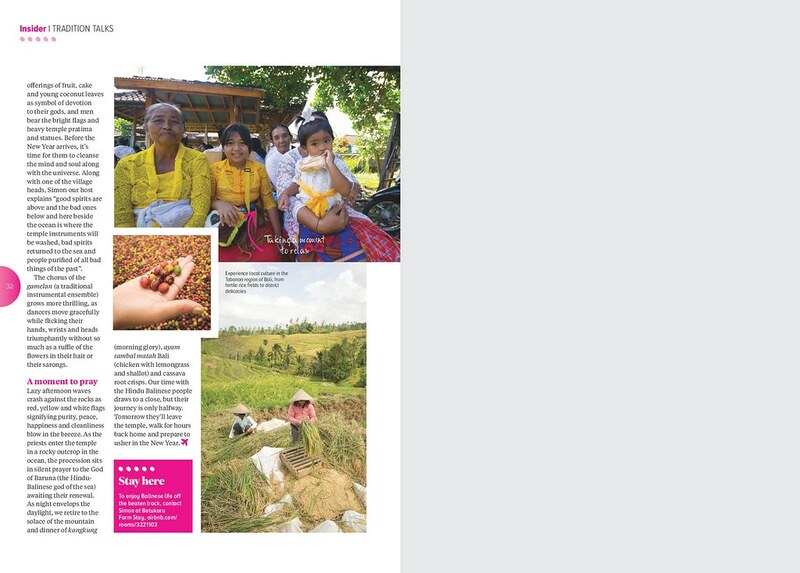 First published in Jetstar Magazine 2016. 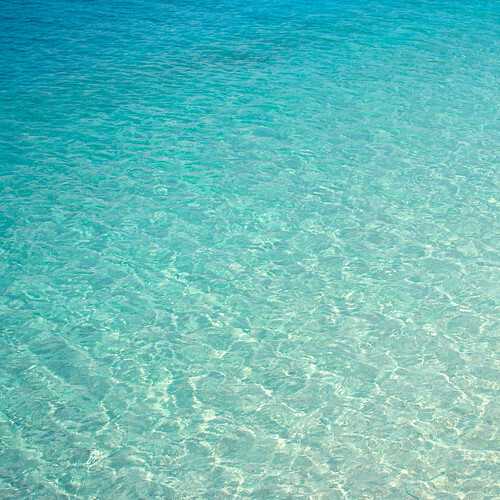 It’s another searing-hot day on the island of Bali and I’m making my way down to the ocean. Red and yellow tasselled umbrellas fly overhead as the sounds of the kendhang drum and kempul gongs pulsate through the stiff air. 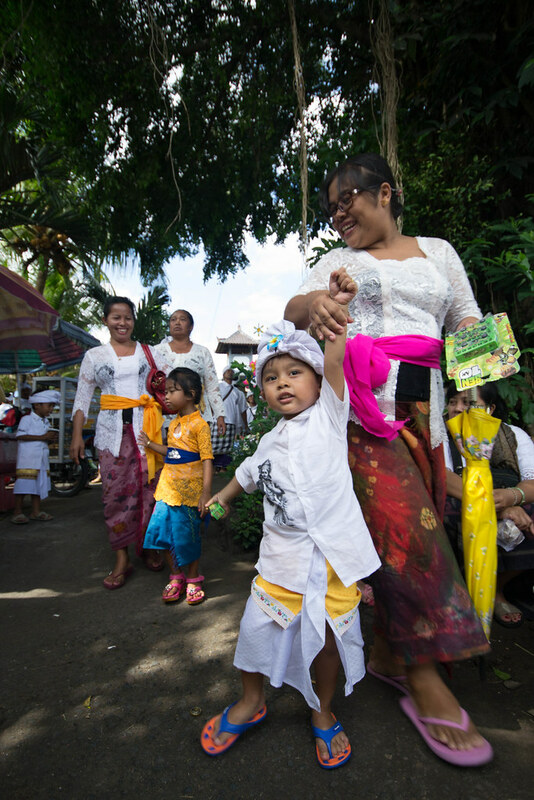 I’m walking through a sea of hundreds of Hindu Balinese locals who are adorned in white kebaya (a traditional tunic), with flowers in their hair and udeng (head cloths) on their heads, as they continue a two-day journey down to the Beraban and Tanah Lot temples. As the gamel (hammer) bears down upon the metal xylophones and the bamboo flute resounds, worshippers balance fragrant offerings atop their heads; carrying themselves and their temple pratima (sacred depiction of a deity) to be cleansed in the Melasti ceremony. 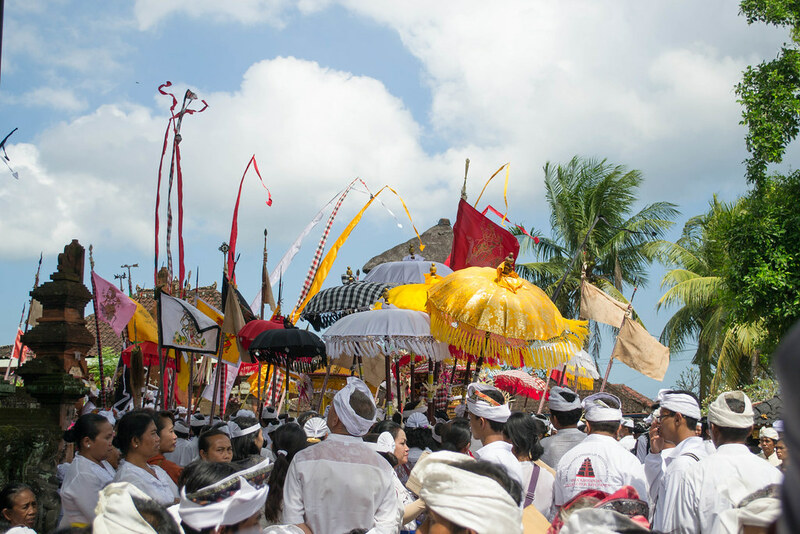 Red, yellow, black and white umbrellas and flags fly over the heads of Balinese Hindus. Balinese Hindu Worshippers walking down to Tanah Lot Temple. A member of the Gamelan orchestra playing the suling. 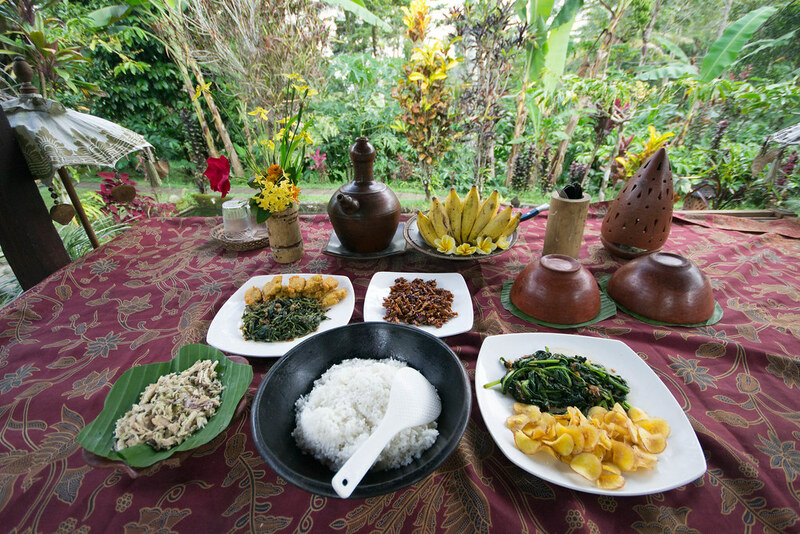 Just last night, my husband Vaughan and I sat beneath a pagoda at Batukaru Farm Stay on the slopes of a dormant volcano, eating tum (steamed pork in banana leaves), bongkot (torch ginger), pakis (fern tips) and pumpkins harvested before they were fully ripe. We chatted with our host Simon, who runs this farmstay alongside the locals of Banjar Anyar in Tabanan. Teenage boys from the village played the rindik (xylophone) and suling (bamboo flute) as we sipped coffee harvested from the farm stay’s land. 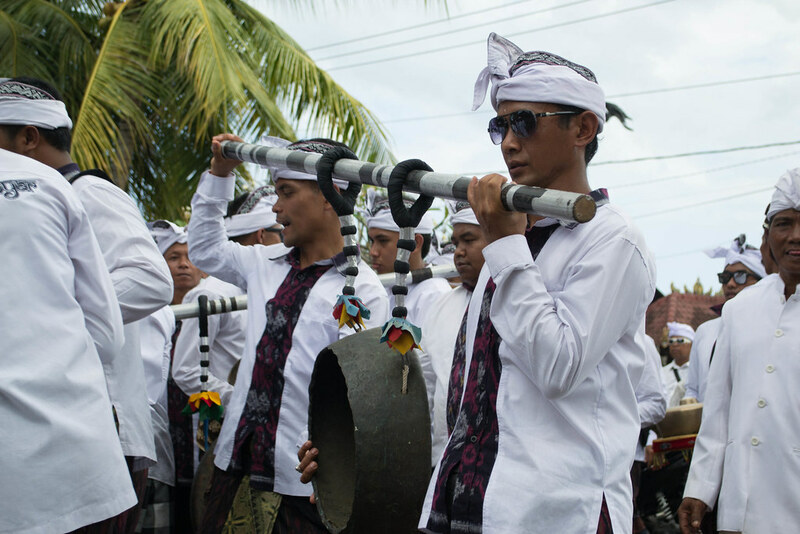 Simon explained that this village is made up of 300 people led by eight village heads and that tomorrow we would join them, along with people from neighbouring villages, in the purification ceremony of Melasti before Hindus welcome the new year on Nyepi Day. 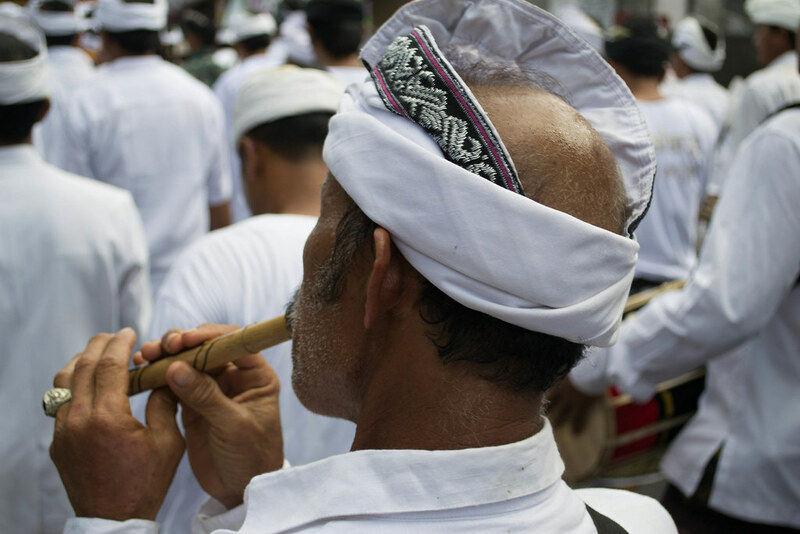 Young male villagers playing the suling and rindik. In the cool morning, I find a white kebaya, yellow sash and anklelength kain (sarong) laid out on a porch chair ready for me to wear during the ceremony.Before I know it, Vaughan has changed into his sarong and shirt, and has placed the udeng on his head. 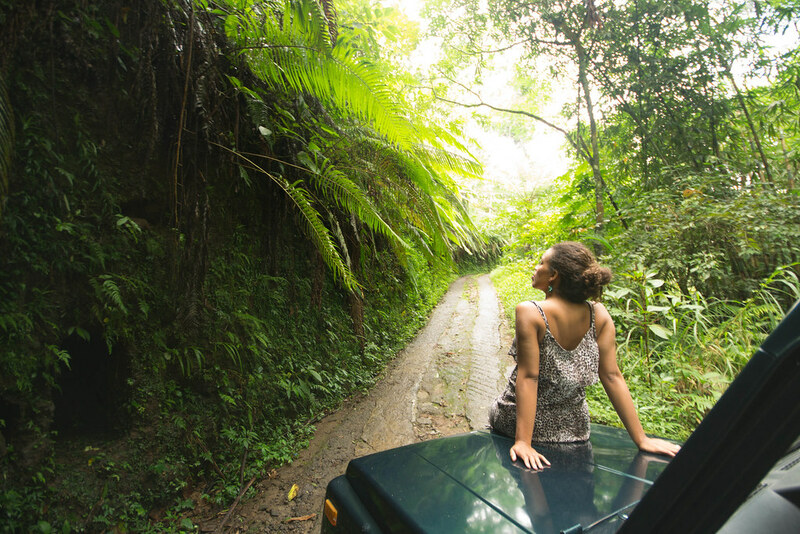 Far from built roads, we make our way down along steep forest hills in our car. Our old Suzuki veers around frightening bends; just one wrong turn and we’ll be off the mountainside and into the thicket of jungle below. Narrow mountain bends leading out from the mountains and towards the village. Further down the mountain, the men await large trucks to take them all the way down to the Beraban temple. They will begin the journey from there, while others already started walking from their villages this morning and will walk all the way back home tomorrow. Men of the village being trucked down to Beraban Temple. I anxiously await the journey towards the ocean, but first we find our place relaxing on the grass alongside worshippers in dire need of a rest. They’ve been walking in 35°C heat and are now rewarded with a lunch of nasi goreng and boiled eggs wrapped in banana leaves. Priests, their followers, and temple guards wearing checkered black and white, huddle into the Beraban temple to pray and begin the purification ritual of Melasti. Moving steadily towards Tanah Lot, the women carry ceremonial offerings of fruit, cake and young coconut leaves as symbols of devotion to their gods, and men bear the bright flags and heavy temple pratima and statues. Families preparing for the Melasti journey down to Tanah Lot. Ladies exiting the temple after a time of prayer. 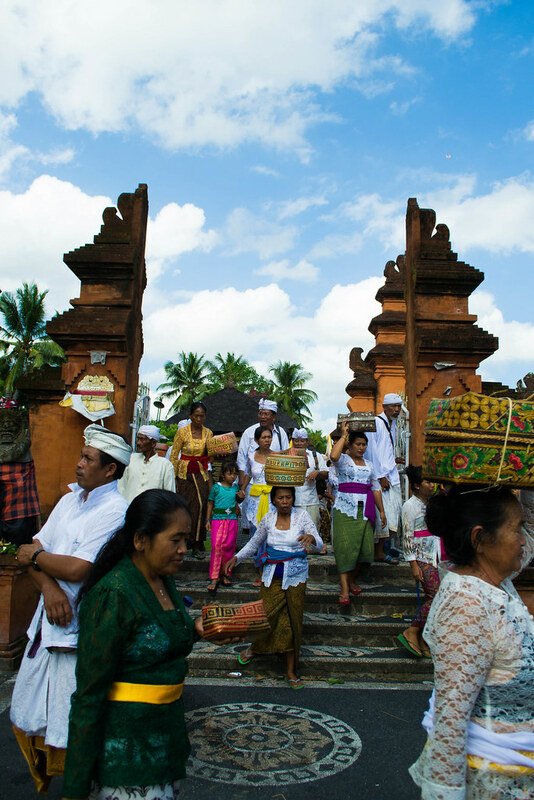 Balinese females adorned in a sarong and lacy kebayas at Beraban Temple. people purified of all bad things of the past”. The chorus of the gamelan (a traditional instrumental ensemble) grows more thrilling, as dancers move gracefully while flicking their hands, wrists and heads triumphantly without so much as a ruffle of the flowers in their hair or their sarongs. Men carrying the heavy temple effects to be cleansed in the ocean. 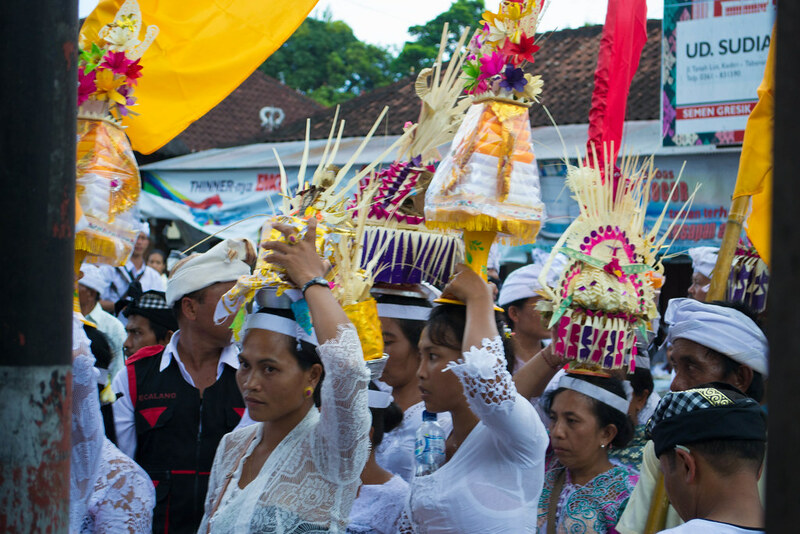 Female worshippers carry ceremonial offerings such as cake, fruits and flowers atop their heads. 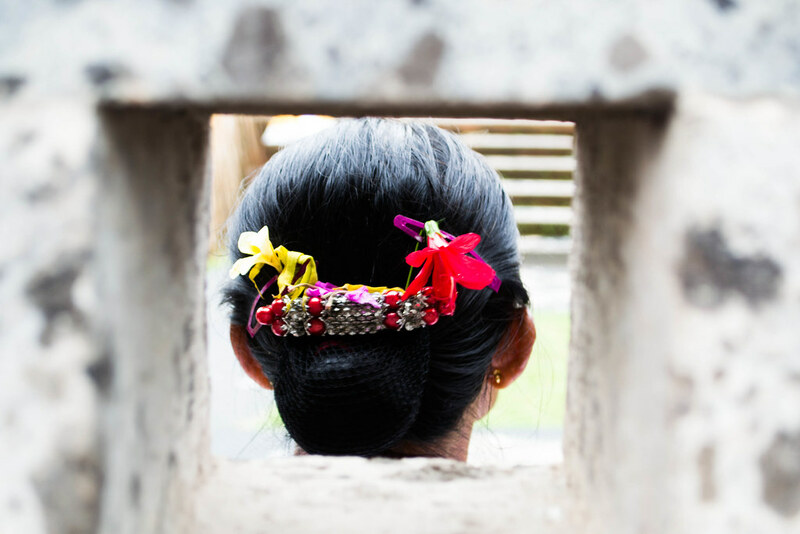 Delicate flowers adorning the hair of all female Balinese worshippers. Lazy afternoon waves crash against the rocks as red, yellow and white flags signifying purity, peace, happiness and cleanliness blow in the breeze. 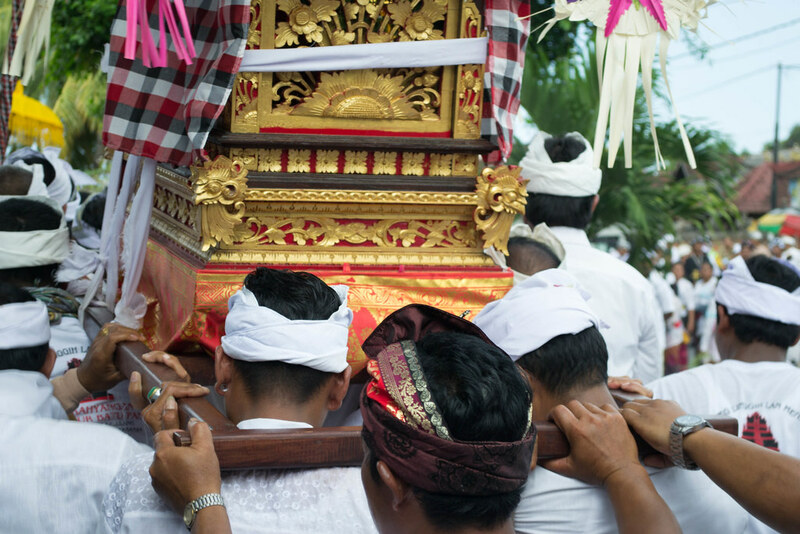 As the priests enter the temple on a rocky outcrop in the ocean, the procession sits in silent prayer to the God of Baruna (the HinduBalinese god of the sea) awaiting their renewal. As night envelops the daylight, we retire to the solace of the mountain and dinner of kangkung (morning glory), ayam sambal matah Bali (chicken with lemongrass and shallot) and cassava root crisps. 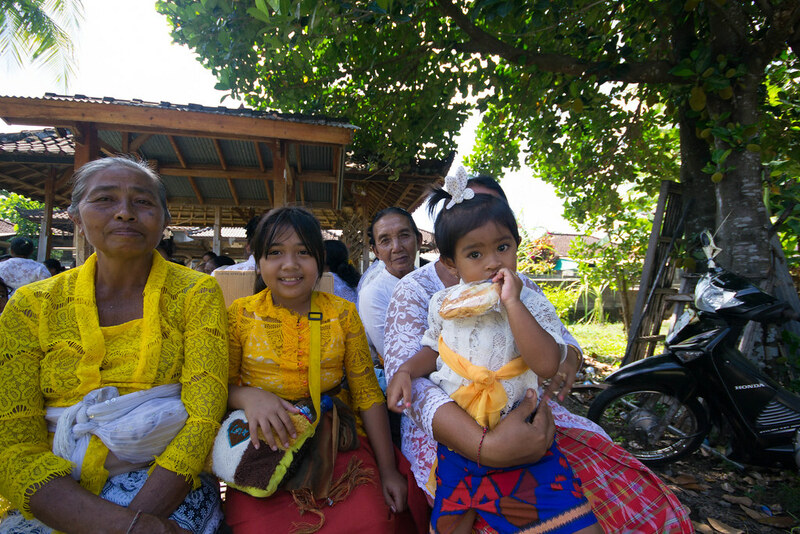 Our time with the Hindu Balinese people draws to a close, but their journey is only halfway. Tomorrow they’ll leave the temple, walk for hours back home and prepare to usher in the new year. Arriving at Tanah Lot Temple. 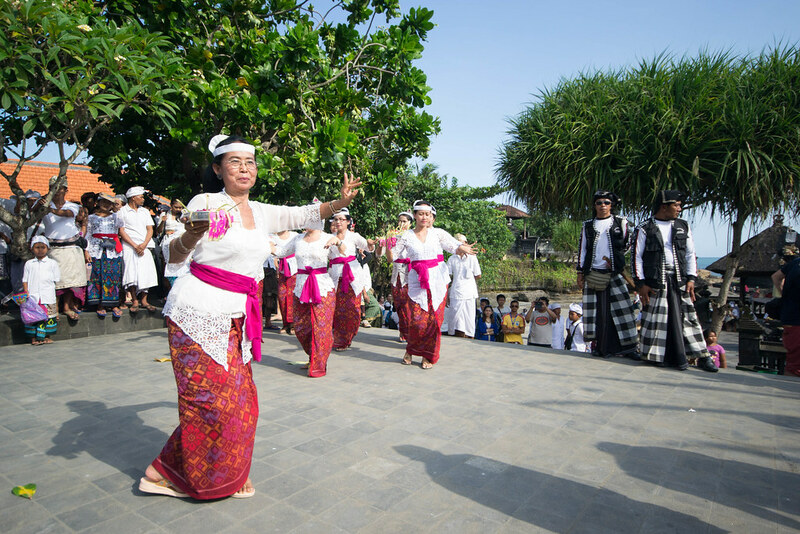 Balinese dancers at Tanah Lot temple. 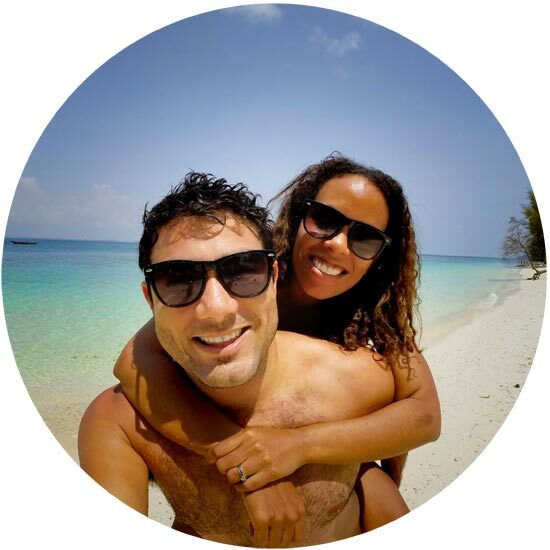 Foreigners and non-Hindus are permitted to join these ceremonies, but it’s a good idea to check with a local who’s participating in one on where and when you can join. If you cannot find a kebaya, sarong and sash for ladies or an udeng for men, then dress in white shirts (women should try to cover most of the arms) and long skirts or pants. You are permitted to take photos and videos during this festival. 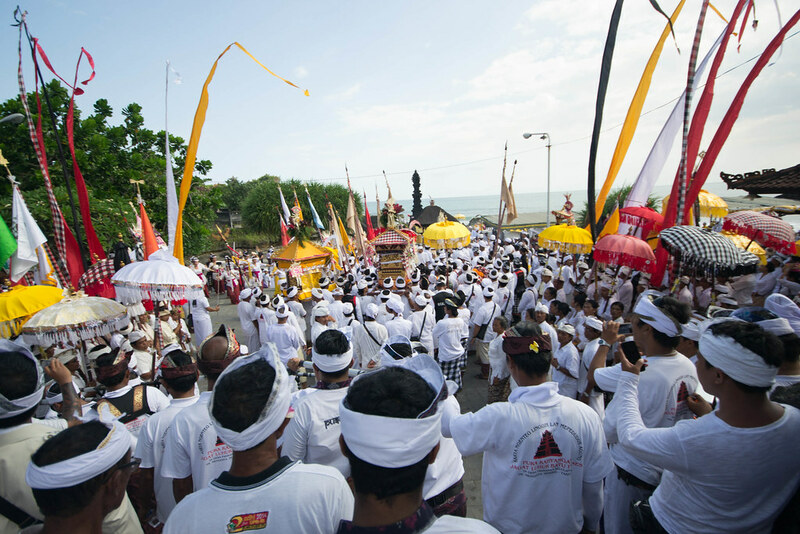 Each temple celebrates Melasti once a year ahead of Nyepi, so there are ample opportunities to join one of the many temples and ceremonies on the island of Bali. 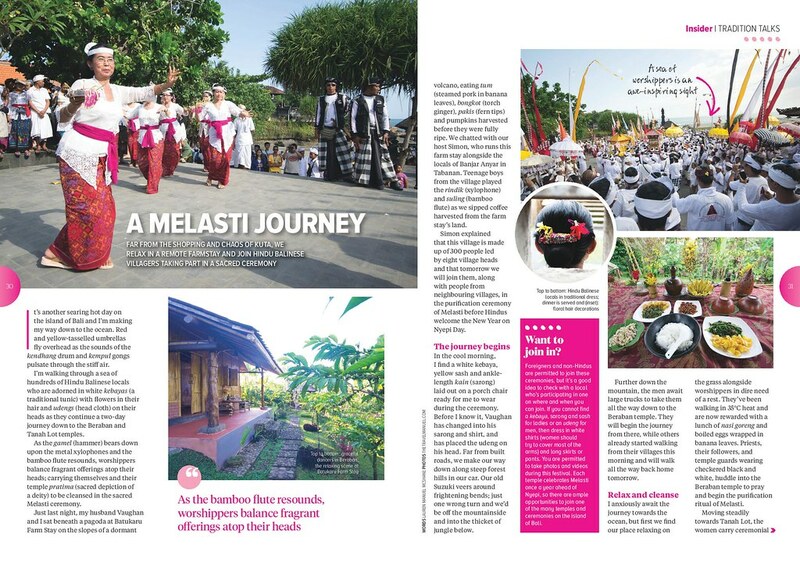 Page Two of A Melasti Journey article in Jetstar Magazine. 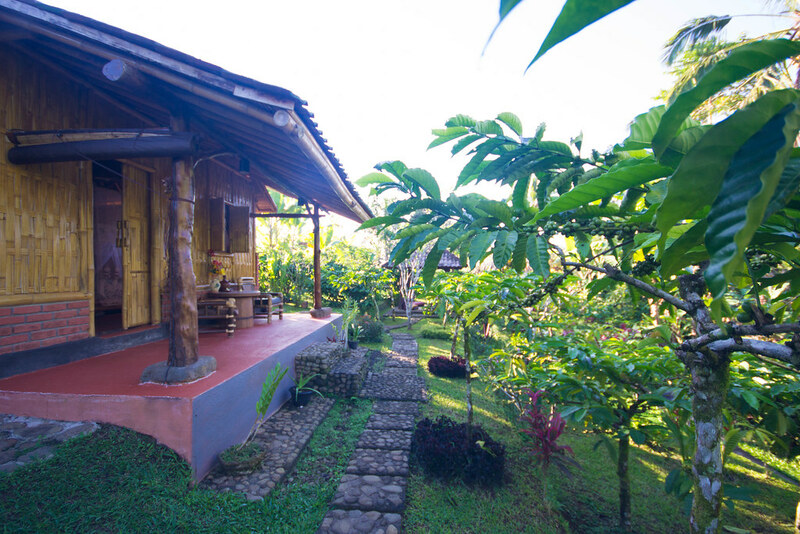 To enjoy Balinese life off the beaten track, contact Simon at Batukaru Farm Stay. 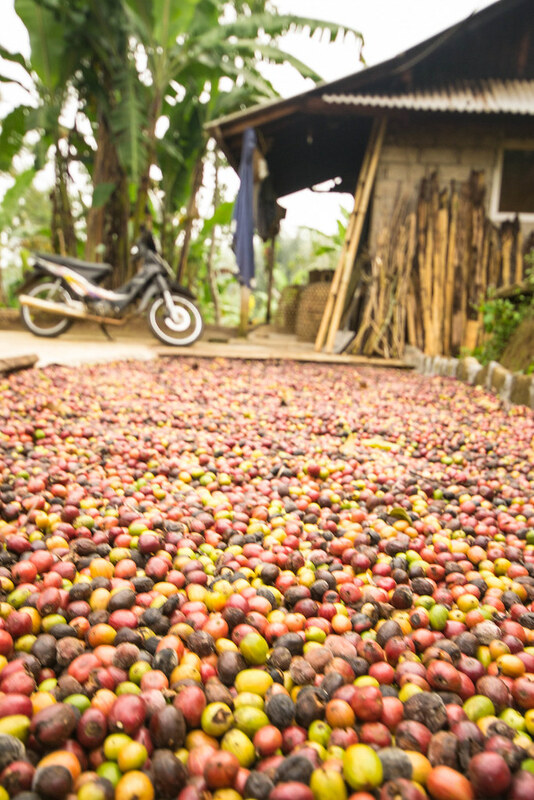 Coffe beans drying in the sun. 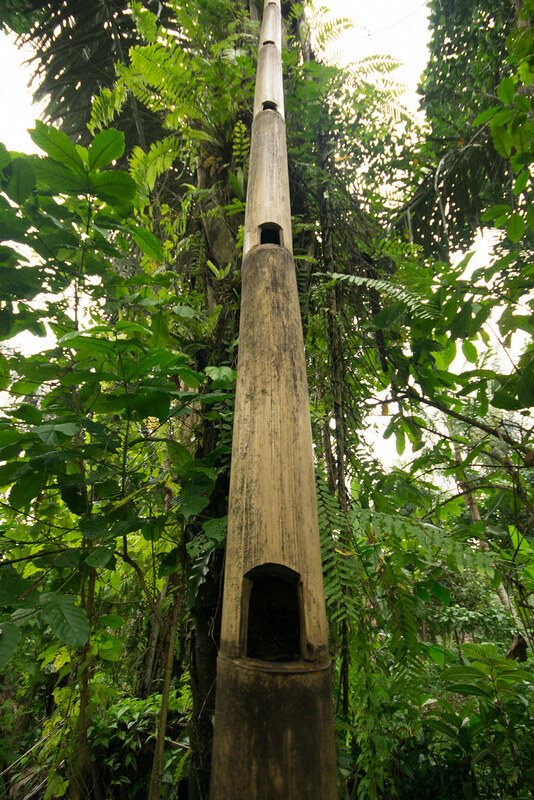 Foot holds carved in the tree allowing men to climb and harvest fruits.